Pack your bags! This gorgeous 5 bedroom 3 1/2 bathroom home in the highly desirable Holly Hill neighborhood is move-in ready! 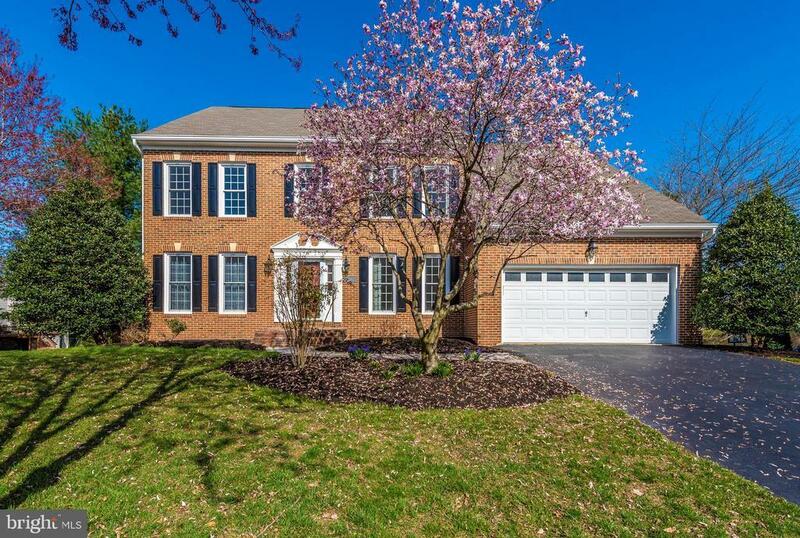 Freshly painted with brand new carpet, and beautiful updates throughout - this home is exactly what youve been searching for! The main level features a private office, formal living and dining room, plus spacious kitchen with breakfast room and family room with wood fireplace and wired surround sound. The upper level features 4 bedrooms and 2 bathrooms including an amazing master suite with bonus den and two walk-in closets. The lower level offers a full bedroom, bathroom, custom built-ins, and pre-wired surround sound in the rec space. Plus the exterior offers a deck with retractable awning, stone patio, spacious yard and two car garage. Exclusions: See Inclusions/Exclusions addendum within disclosure package. Inclusions: See Inclusions/Exclusions addendum within disclosure package.